I hope everyone had a wonderful Thanksgiving! And we are well on our way to Christmas!!! My favorite season of the year, and although it may be short (in my eyes since I only start the season the day after Thanksgiving), I value it that much more! Christmas songs are on repeat, holiday treats are being baked, and drinking coffee and hot chocolate when the rain is pouring outside. I try to learn something new every year in baking/cooking world, and this year I am pretty excited to say that I played with more meat and making sausages. Cookies are still my standard of baking, but I learned a new pie crust technique that I am now a fan of with no failure. Super excited to share all of these things on this blog, eventually…when I get a chance to write. Now that the year is winding down, I should have more time. Here are some pics of my Christmas tree, and Christmas cookie #1: Graham Cracker, Oatmeal, Chocolate Chip Cookie. 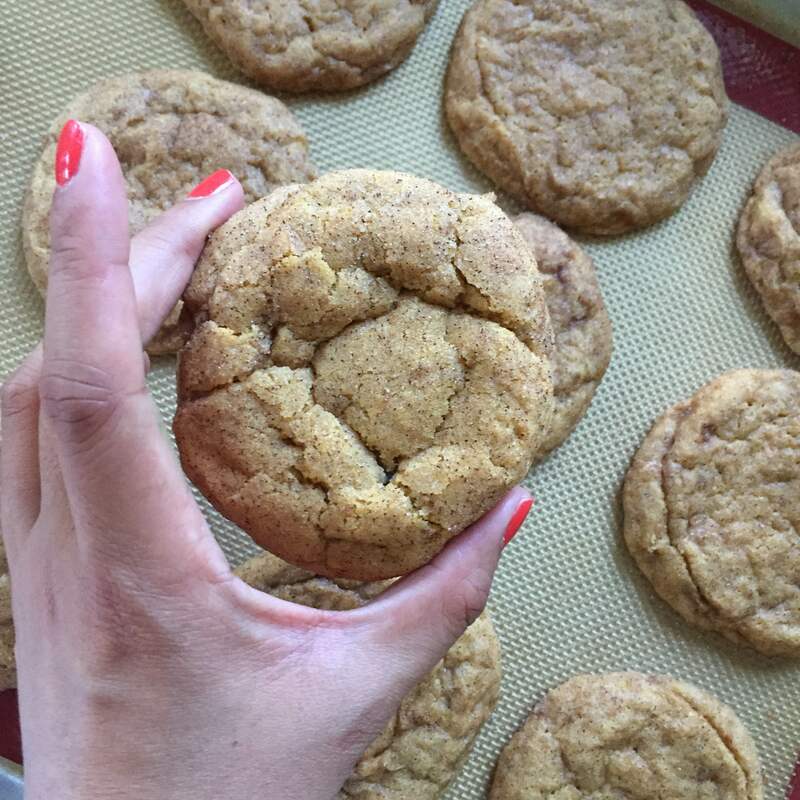 The graham cracker makes the smell and the cookie DIVINE. I am increasingly bothered by the lack of Thanksgiving this year. Before we even crossed Halloween this year, news articles started talking about Christmas – whether it was retailers focused on this Christmas shopping, or food news articles skipping the Turkey, and going straight to Christmas cookies and yule logs. Starbucks has even stopped serving “Thanksgiving” blend before Thanksgiving even started! They’ve moved onto “Christmas” dark and blonde blends. Thanksgiving has not happened people!!!!!! What happened to the Thanksgiving that we Americans have celebrated since we were pilgrims? I am afraid to ask what they teach kids in elementary school right now – do they still have a craft day where we made turkeys by tracing our hand on construction paper? Do they have dress up day where kids dressed as pilgrims or silly turkeys? I sure had that in my childhood and it engrained in me the importance of Thanksgiving. Why are we in such a rush to Christmas? Why are we in such a rush to end the year? Does it have anything to do with all the horrific things we encounter in the world that we just want to turn the page and look to the future? Well my take on it is why don’t we just slow the way down, hug our families and friends when the world is so crazy, cherish those moments where we gather around and eat turkey and cranberry and stuffing, and embrace the spirit of the holidays. 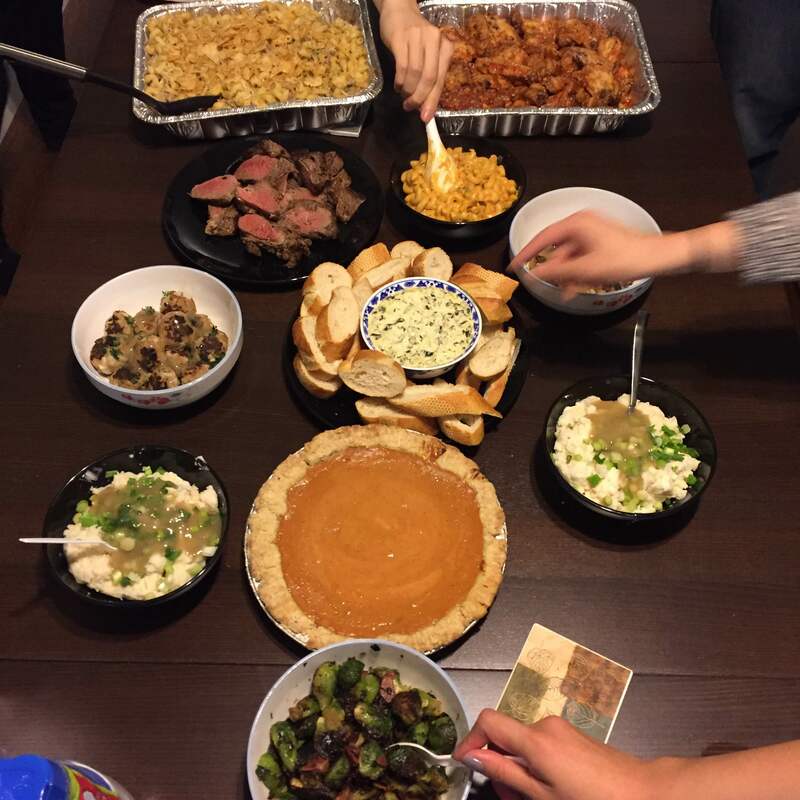 Last night, I was able to do so with some of my friends for Friendsgiving. I am thankful for those times where we can get together, eat, laugh, be ourselves, when we are apart for most of the year. These moments occur less and less after we place ourselves in the real world. All the more important to get together and spend quality time with each other! 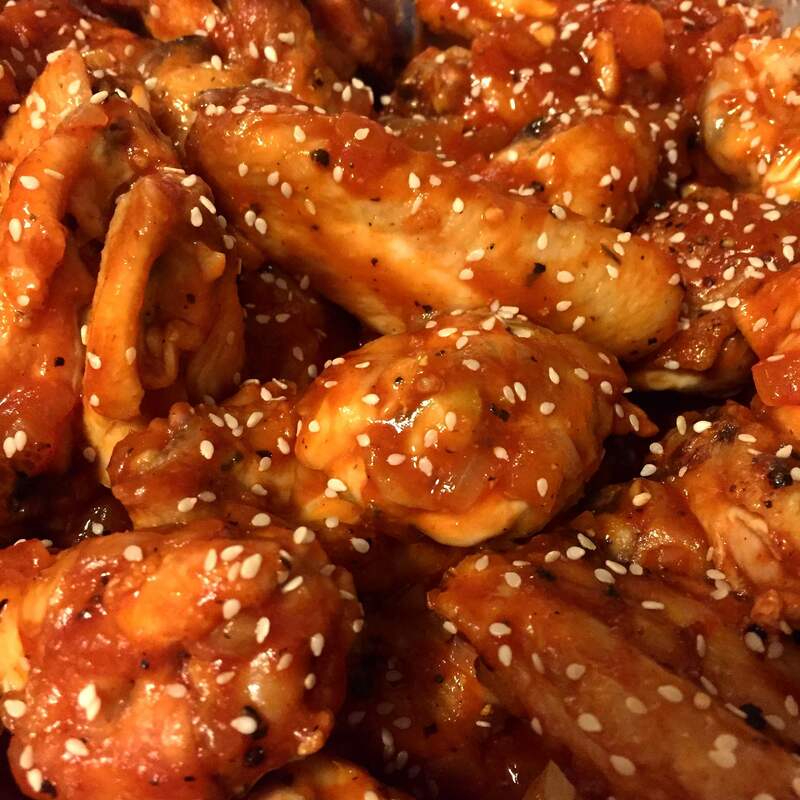 I made these spicy sriracha chicken wings for the dinner and I am so happy with the results! I challenge you to skip the Peppermint Mocha at the moment, and enjoy a Pumpkin Spice Latte until Thanksgiving is over. Thanksgiving is around the corner and we are all gearing up for friendsgivings, holiday travels, friends, family, and giving thanks. 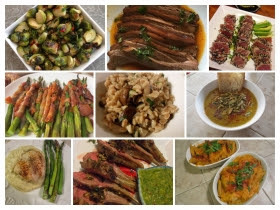 I have prepared a list of Thanksgiving Food ideas to give you all some friendly inspiration! 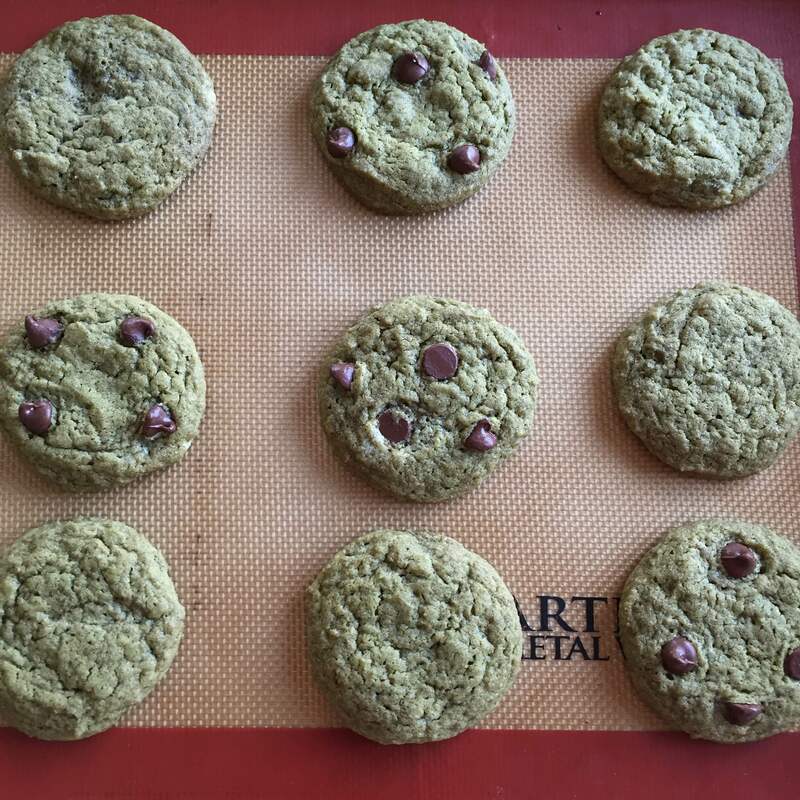 Green Tea Chocolate Chip Cookies! Requested by my newest coworker, and a cookie I have never baked before! Turns out when I was baking at home that my sister has baked them before. 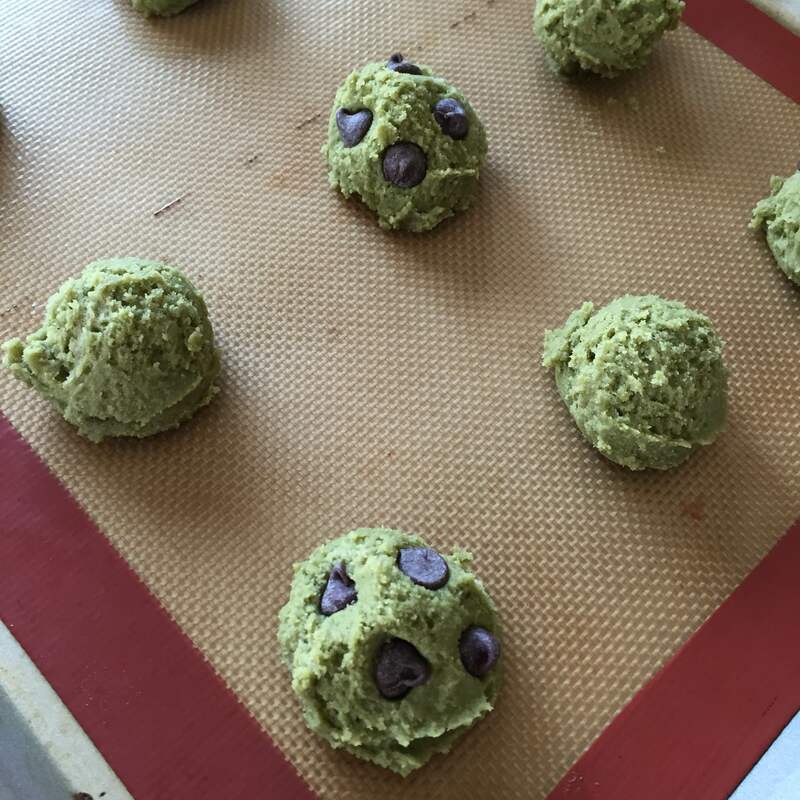 And I was worried they would turn out dry since matcha powder just makes things look dry. But they turned out beautiful and spread perfectly. I am in love. Made a half batch from the original recipe, and all my measurements turned out perfect. Cookies and baked sweet goods are in full swing for the holidays! Can’t wait to drum up my next project. October is in full-swing!!! Busy busy October. I never have time in October. In high school and college, it was midterms, school activities in full throttle. Now at work, professionals are mostly back from summer vacation and are gearing up for the last quarter before the new year. Then, my friends mentioned Halloween last night, and I stopped and was like AHH! haven’t thought about it AT ALL. No costume, no plans. Help! Hope everyone is having a fantastic LDW soaking up the sun!!! Although its September, and basically tomorrow is the unofficial start to fall (due to Starbucks Pumpkin Spiced Latte being in stores nationwide), the weather is still warm but I can’t help but get excited about my favorite cooking season of the year!!! FALL!!! 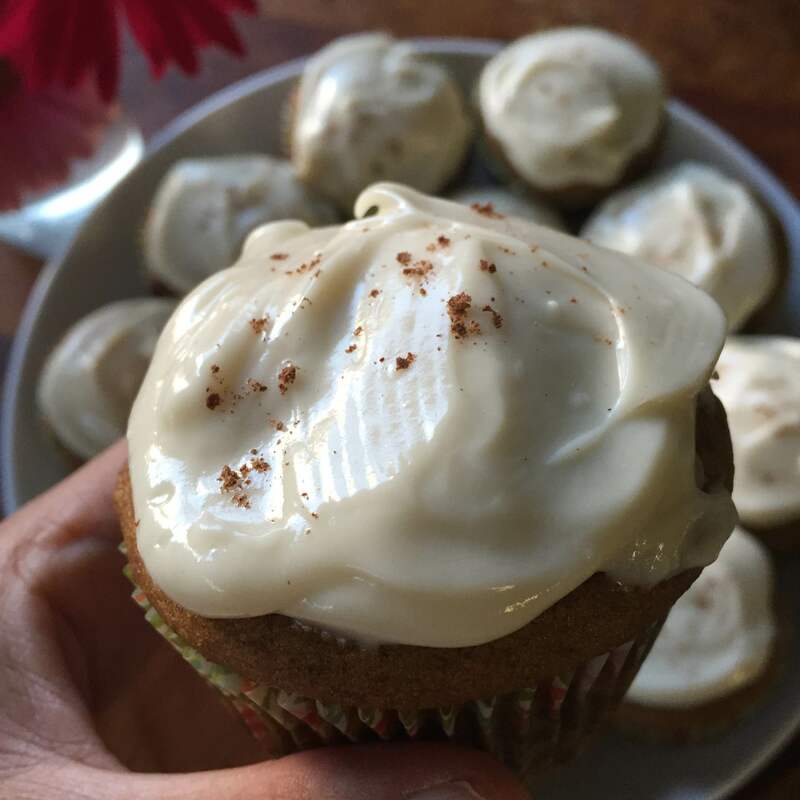 I love the pumpkin and the warm spices, and because summer continues on and on, later and later every year, there’s only a short time for pumpkin (before Santa Claus rolls in with peppermint and chocolate). 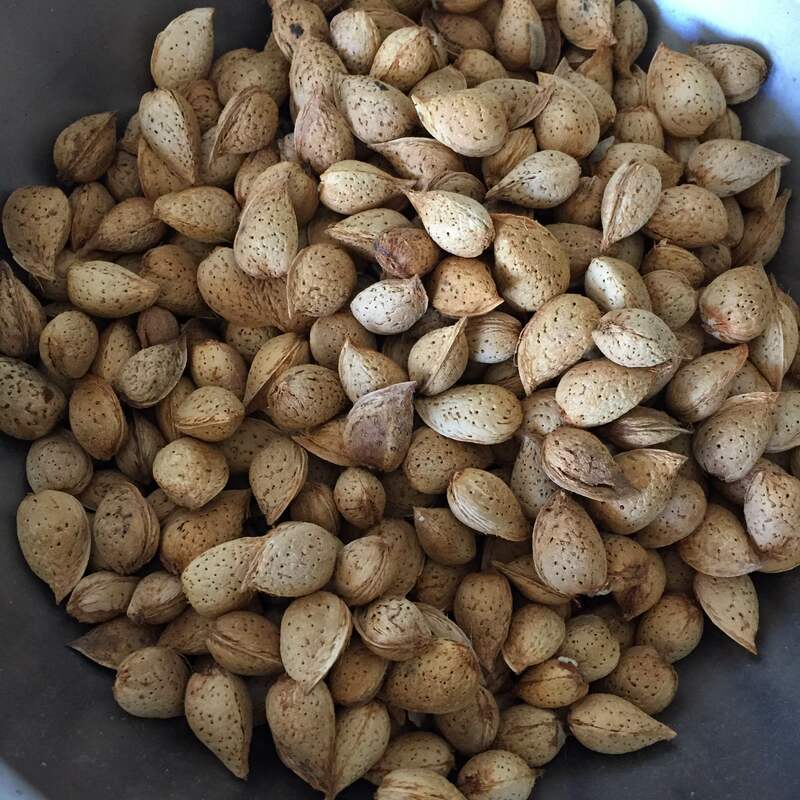 The weather plays a huge factor in what my taste buds want, and when its hot out, there is little room for pumpkin cravings. But I figured that since tomorrow is the start of unofficial fall, and I am heading to Alaska, the cold cold rainy time for the state, I figured I would begin the celebrations in hopes that when I return from my vacation, that it’ll be full on fall in CA! These pumpkin snickerdoodles are really bomb. They’re chewy and soft, with pumpkin and spices hinted in there. 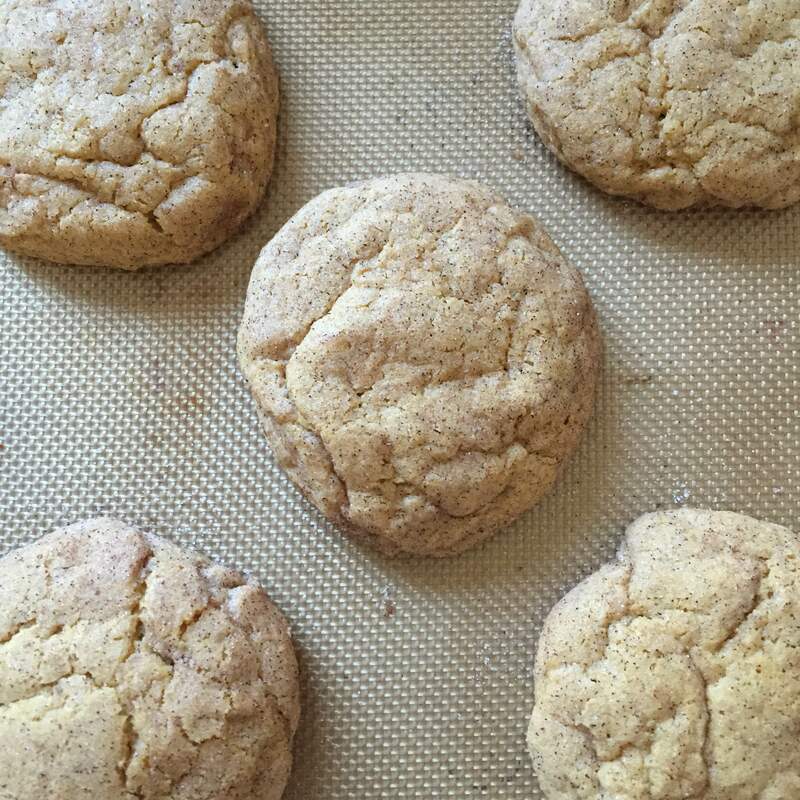 People say snickerdoodles are sugar cookies better cousin and I totally couldn’t agree more! 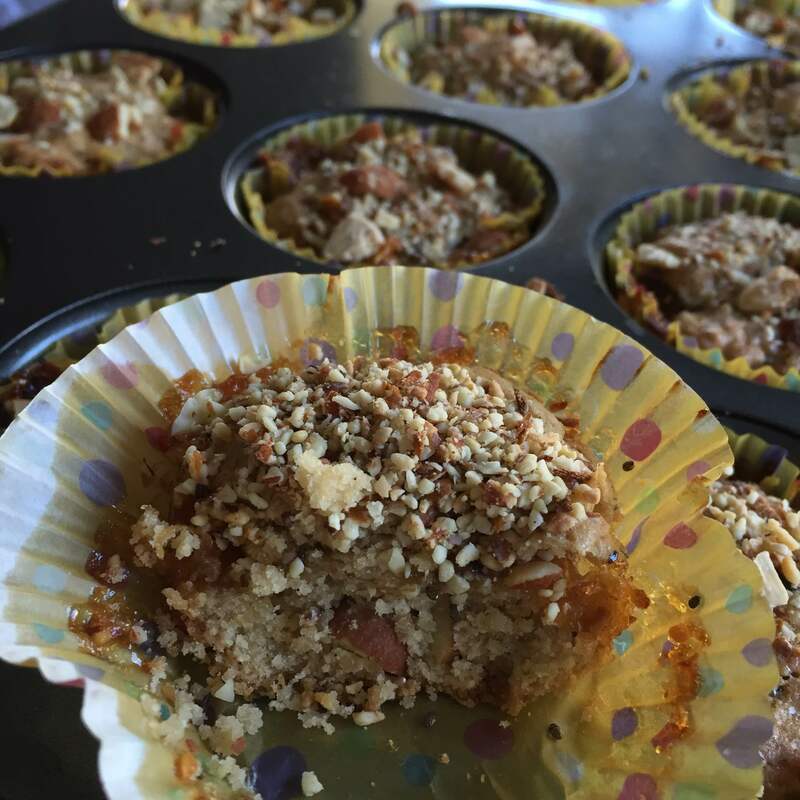 Make these and enjoy them with your first of many pumpkin spice lattes! Or you can pair them with Trader Joe’s Pumpkin Ice Cream for sandwiches! If you follow me on SnapChat, you might have seen that a few weeks ago, I snapped about tons of fresh peaches from my family’s tree, and snapped a story where I was making peach jam. That peach jam failed…since I didn’t have enough pectin and was too cheap to buy more at the time. However, my dad and sister, seeing that it was an absolute fail, and that I reused old jars, set out to re-make my failed jam. They bought new canning jars and my sister cooked the recipe. Now she is legitimately a Jam Queen. She has made 15 jars of jam (since we had SO much super ripe needed to be eaten peaches). Also, it is grape season here in Lodi. This year, due to the hot, dry weather, the grapes ripened early. Since Lodi is full of wine grapes, my dad went to go pick some and now, my sister has made grape jelly! Needless to say, we are a jam obsessed household now. My dad, being the French baker he is, has made croissants filled with jam (see picture below), and I can’t wait until the holidays, where I can make cookies!!! But since it’s summer, I figured crisps, and cobblers are the best to use our supply. I didn’t have an 8×8 pan, so I put the batter in cupcake tins. Turned out perfectly!!! 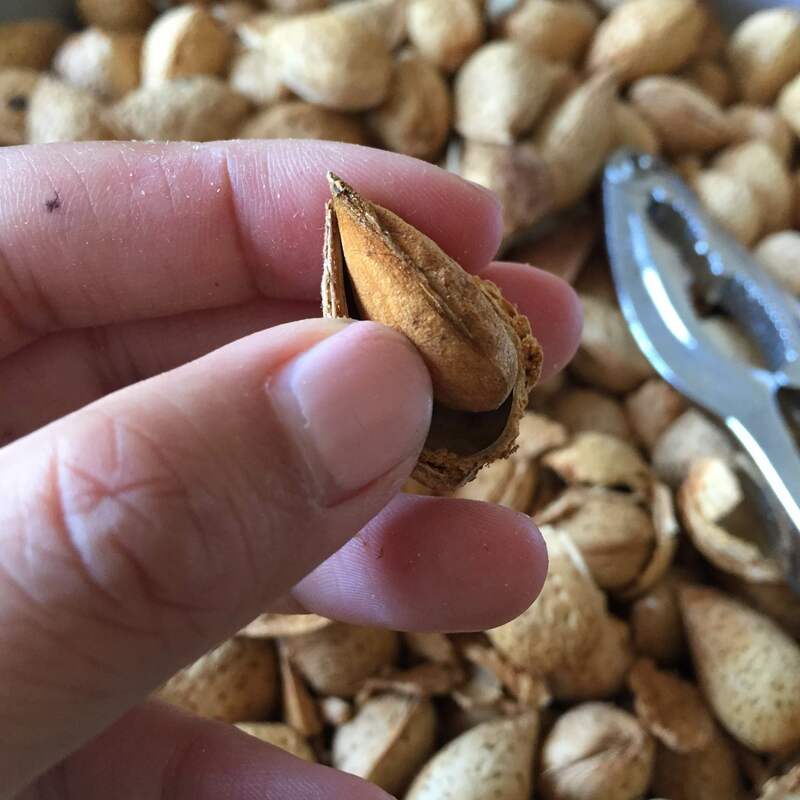 So you can use either to get the same result – light, jammy, crispy, almond-y, and yummy. It’s perfect for breakfast!